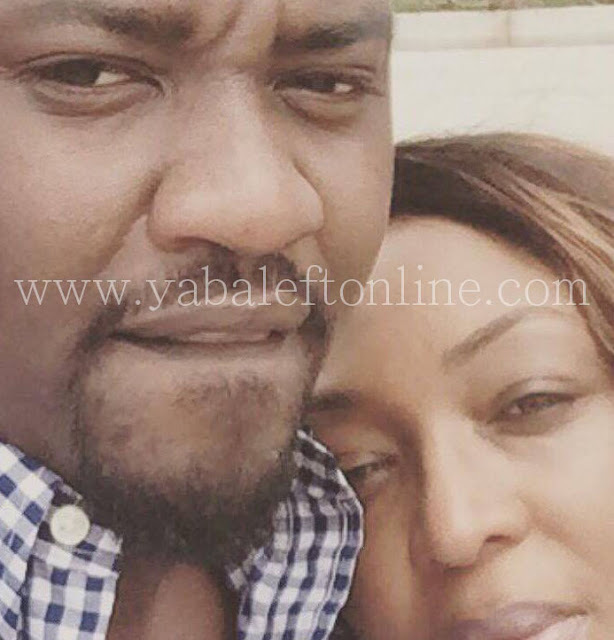 Ghanaian actor John Dumelo, is engaged. 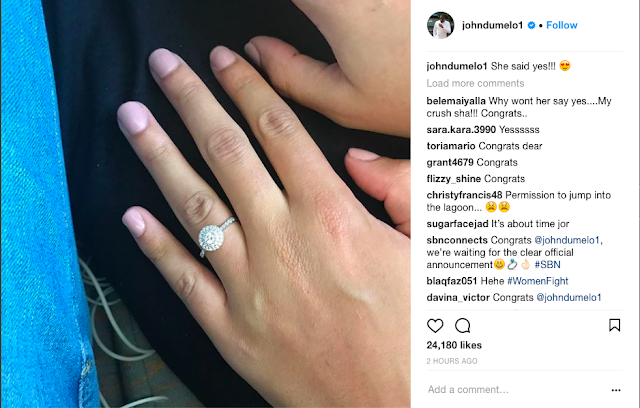 He took to his Instagram page on Sunday to announce his engagement. 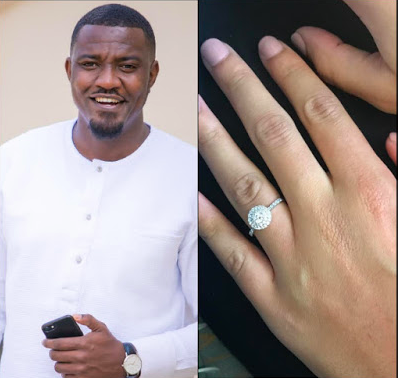 Dumelo shared a photo of a hand wearing an engagement ring and captioned it, "she said yes". 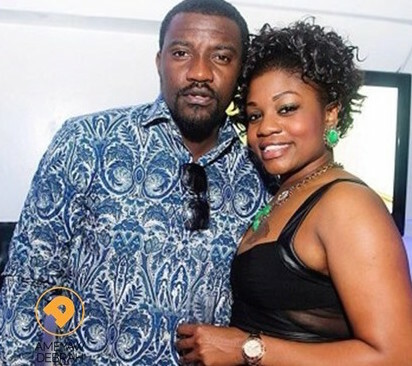 Dumelo has always kept his relationships private. From the hands, the unknown woman looks to be white. In 2013, a woman named Harinna Dembele granted an interview saying John married and abandoned her in the US. The model/actress who is also a registered nurse shared a copy of a marriage certificate, issued from Circuit Court in Arlington, Virgin Island, claiming the marriage held there. John outrightly denied her claims despite the damning evidence. In 2016, another report claiming he was married to a woman in the US named Anne went viral again. The report said, John met Anne aboard a boat in May 2015 and got married in June of the same year. They claimed the marriage was discreetly held in Minneapolis without the alleged couple's parents in attendance. John however denied that happened. He finally announced his engagement, but didn't reveal who the lucky woman. We guess this one is real. Big congrats to them.